While reading about female genital mutilation, most people picture an impoverished African country where such a heinous practice could only be carried out in cut-off, uneducated tribal areas, far away from “civilisation.” Never do we think that little girls go through this torture much closer to home, in India. But it is a reality for women of the predominantly Muslim Dawoodi Bohra community in Gujarat and Mumbai. The practice entails circumcision with a razor blade, without anaesthesia and is done on girls before they turn five. Now, for the first time, 17 women are making history by protesting against the practice, bringing it into the spotlight and demanding a law against female genital mutilation, termed as a human rights violation by the World Health Organisation and outlawed in many African countries. The women, who have been victims of genital cutting, called “Khatna” in India, have received over 4,300 signatures since the petition was started on December 1st. The petition details a very painful experience in the life of a woman who went through unspeakable torture at a very young age. This is not the first time that women of the Dawoodi Bohra community have tried to end female genital mutilation. A similar petition was started in 2011 appealing to the Bohra High Priest to stop the practice of cutting young girls. 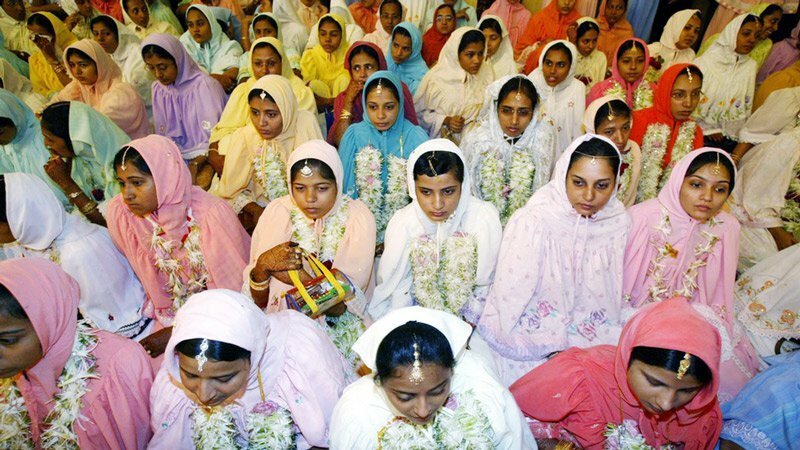 In reply, Dr Syedna Mohammad Burhanuddin's spokesperson said , “I have heard about the online campaign but Bohra women should understand that our religion advocates the procedure and they should follow it without any argument.” However, Dawoodi Bohra women campaigning against female genital mutilation argue that the practice has no basis in Islam. Women have been subjected to torture in the name of custom and religion for far too long, and it is time to recognise that they too deserve to be treated like human beings. Click here to sign the petition and make a difference to the lives of Dawoodi Bohra women trapped in a tradition of torture.